A Sunday morning sweet tooth in 2011 turned Jeff Herman from an aspiring entrepreneur into a purveyor of some of Baton Rouge’s most creative breakfast treats, Business Report details in its new Entrepreneur feature. Herman had what he describes as an “epiphany” to open a doughnut shop as his first business venture. 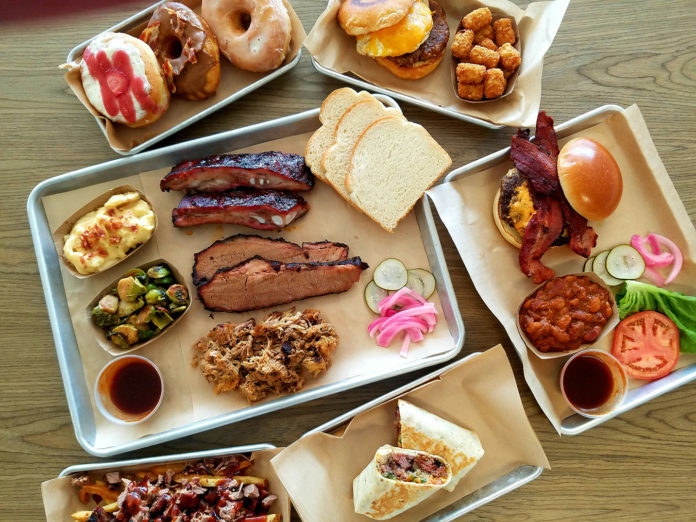 He started making his own confections in a commissary near campus, slowly but surely gaining enough of a following to open his own Tiger Deauxnuts storefront on Government Street in January 2015, which he later merged with Smokin’ Aces BBQ. Four years later, Herman feels his business has finally grown into something he can relish, which means he’s ready to tackle his next venture and is working to further shape his brand. Read the full story about Herman’s work growing Tiger Deauxnuts and what’s next for his Government Street Business.